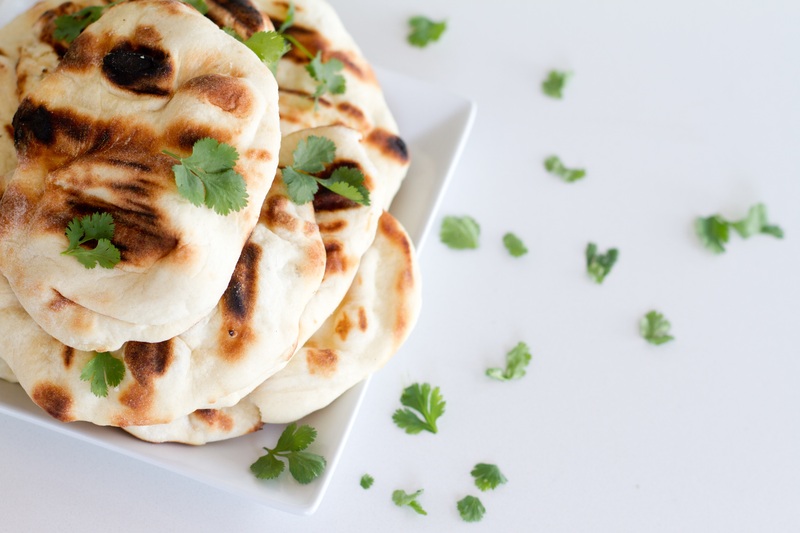 Soft and fluffy Naan (flatbread)..!! Naan is the ‘Shaan’ of every occasion or festival west, central and south Asia. Its fluffy texture and juicy taste makes it perfect to be served with a number of dishes, like, Dal Tadka, Paneer, Mix Vegetables and even non-veg dishes. Not just served with dishes, naan is also used as a bun, i.e. naan burgers are very famous these days. Both veg and non-veg versions of naan burgers are available according to the preferences of foodies..!! Previous Previous post: Transform the Regular Vegetable Soup into Pasta Soup..!! Next Next post: Phugtal Monastery is the Most Remote Place in Zanskar..